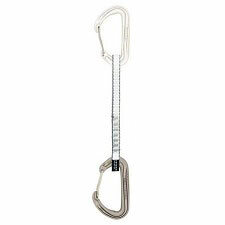 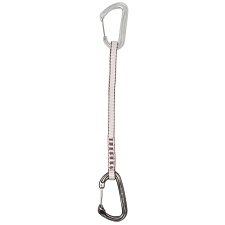 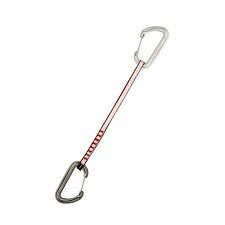 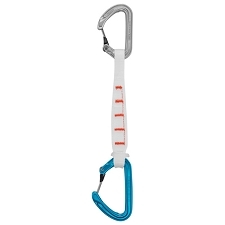 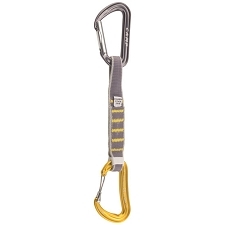 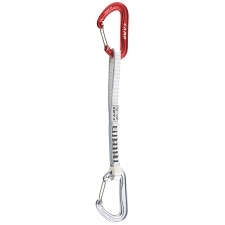 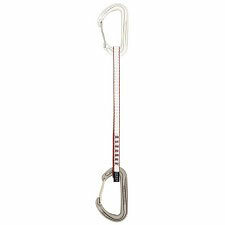 A light, versatile 18cm quickdraw that&apos;s perfect for the climber on a budget. 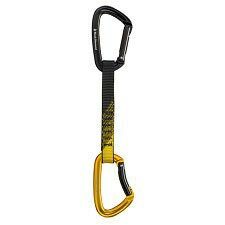 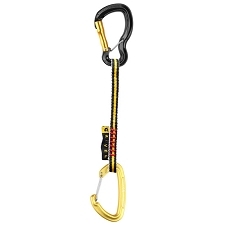 Perfect for the sport climber on a budget, the Black Diamond Freewire Quickdraw gives full wiregate performance without emptying your wallet. 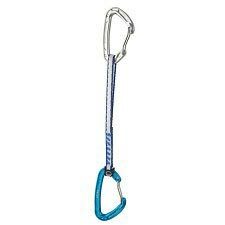 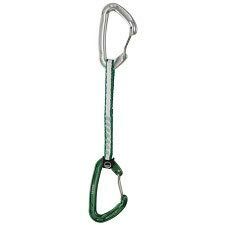 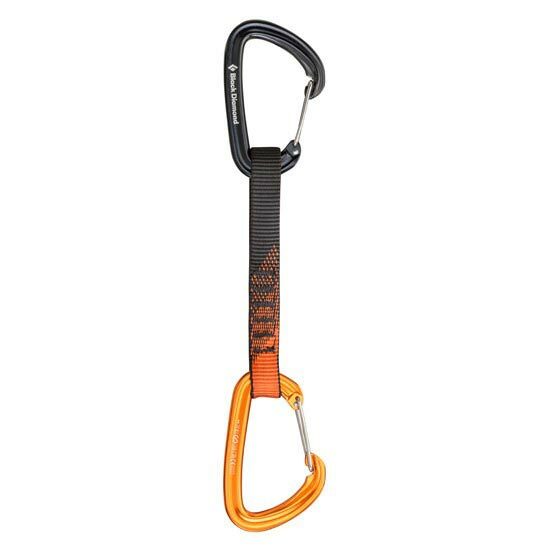 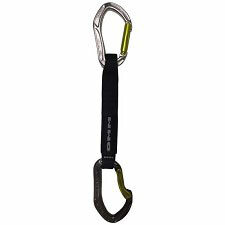 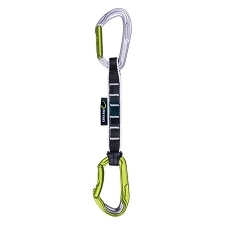 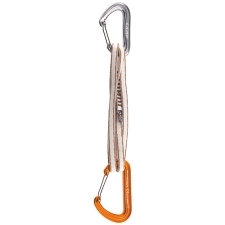 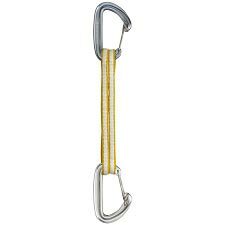 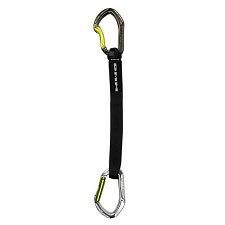 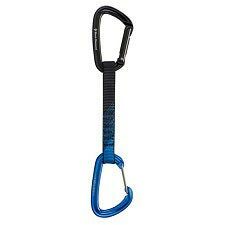 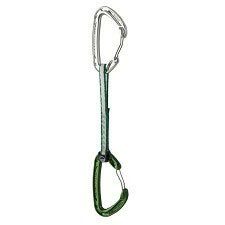 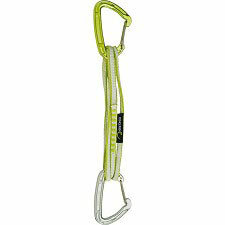 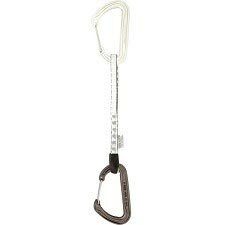 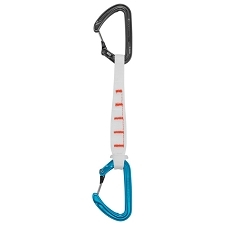 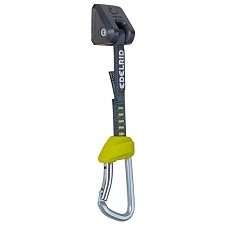 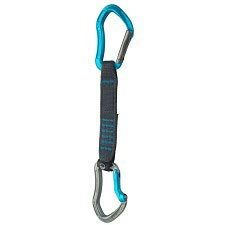 Two wiregate HotWire biners and a durable 18 mm (.7 in) Polyester Dogbone make for a light, all−purpose quickdraw that&apos;s at home everywhere from sport routes to alpine climbs. 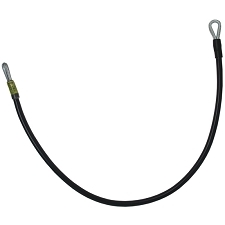 Customer Opinions "Freewire Quickdraw 18 cm"